Posh Bananas UK is a leading retailer of Beautiful Gifts & Home Accessories. We are a family owned and family run business and operate from our Manchester warehouses in the UK. We currently only sell our products online. This helps us to keep our prices competitive and offer the best possible value for money. So we endeavour to supply you with High Quality 'Posh' gift and home items at Highly Competitive 'Bananas' prices! Our Tag Line is 'Live A Charmed Life' because we love all things 'Feel Good'. So our online store is full of wonderful things for the home such as scented candles, cushions and soft furnishings and home decor accessories to promote calmness and wellbeing. Gifting makes us feel good so we have a huge gift range for all occasions. Our gift brands include Disney Collectable Figurines, pretty decorative storage and jewellery boxes, a wonderful collection of stationary and beautiful silver plated gifts for baby's and christenings.. We have a range of beautiful Stationary and Storage Boxes from USA designed Tri-Coastal Designs. Other leading ranges include Juliana Figurines, Sophia Ladies Gifts, Amore Wedding Gifts and Button Corner Baby Gifts. Many ranges have input from leading designers such as Laura Darrington and Tracy Russell. Our Christmas collection is hand-picked each year to bring you unusual and magical Christmas decorations, ornaments and gifts at the best possible prices. We have recently introduced personalised gifts and the range is increasing all the time bringing lovely presents for all occasions with your unique message inscribed on them. A truly personal gift that will be treasured always. Please browse our website, ask us questions, follow us on social media, recommend us to your friends and family and sign up for our newsletter. You can be sure that we really appreciate our customers and love to make them happy and your support will be received with joy and a happy dance! Each month we have a superb Clearance event. 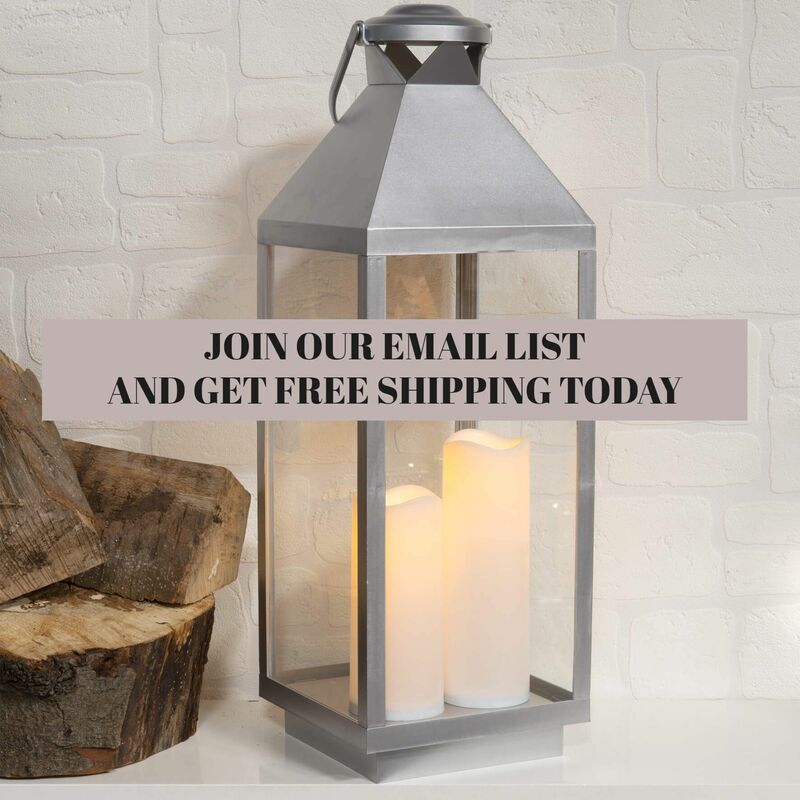 It is well worth adding your email address to our list so you can receive our end of month clearance email. This is highly awaited by our followers each month and really comes in handy for birthdays and christmas gifts. We really do try to supply high quality products at the best possible prices. We believe our customers should receive first class customer service and high product quality. We try to despatch your purchase as quickly as possible on the fastest service but we do not guarentee next day delivery. Please allow 5 days for your item to arrive. If there is going to be any further delay, you will be informed by email. Our gift ranges include, baby gifts, wedding gifts, birthday gifts, christmas gifts and much more. Our home accessories include wall art, figurines, storage boxes, clocks, scatter cushions and fragranced candles.